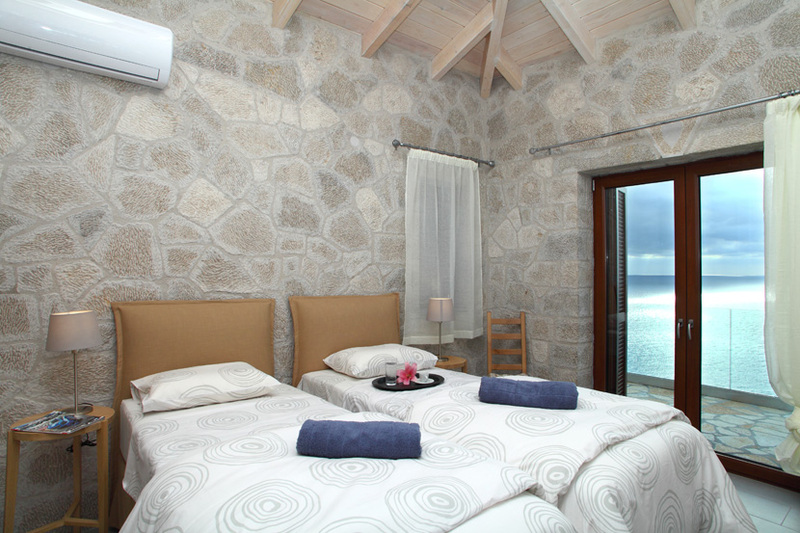 Just above the amazing beach of Milos, in Agios Nikitas, there are four impressive stone villas which form Milos Paradise Villas. 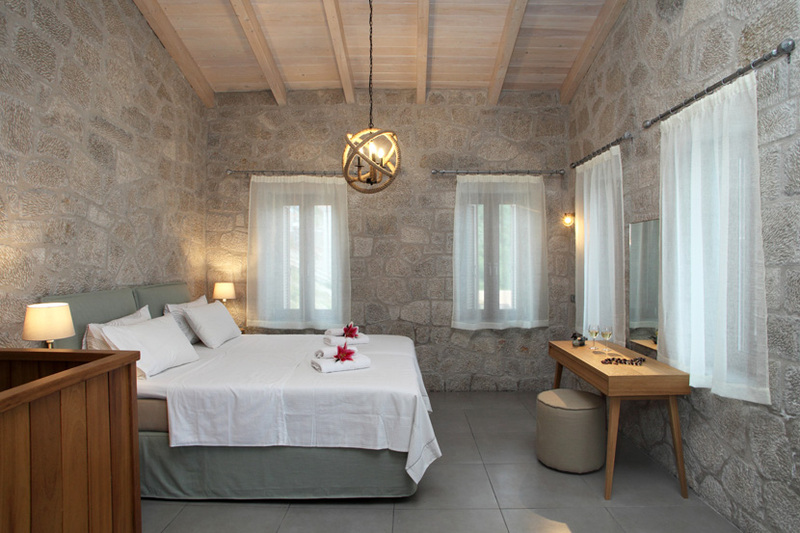 The traditional stone used in the construction is harmoniously matched up with the surroundings and is successfully combined with the endless Ionian blue widely open in front of them. 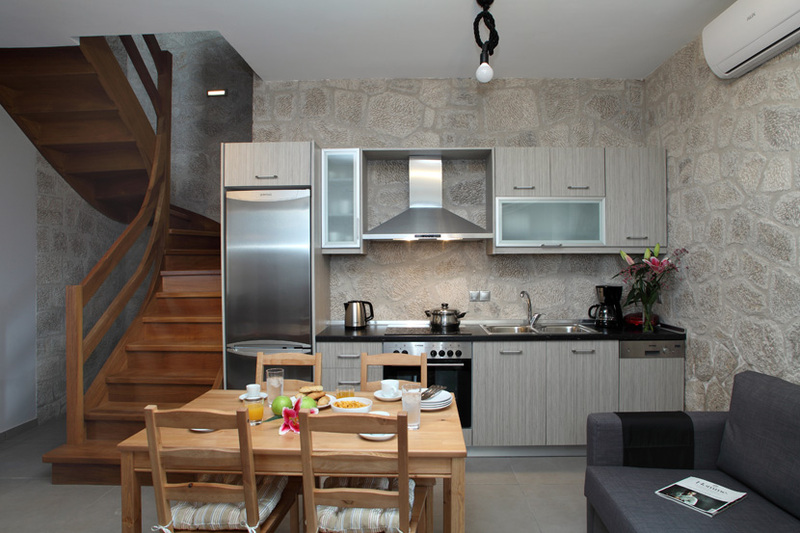 The villas are fully equipped and can accommodate up to 6 -7 people. They are suitable for friends or families. 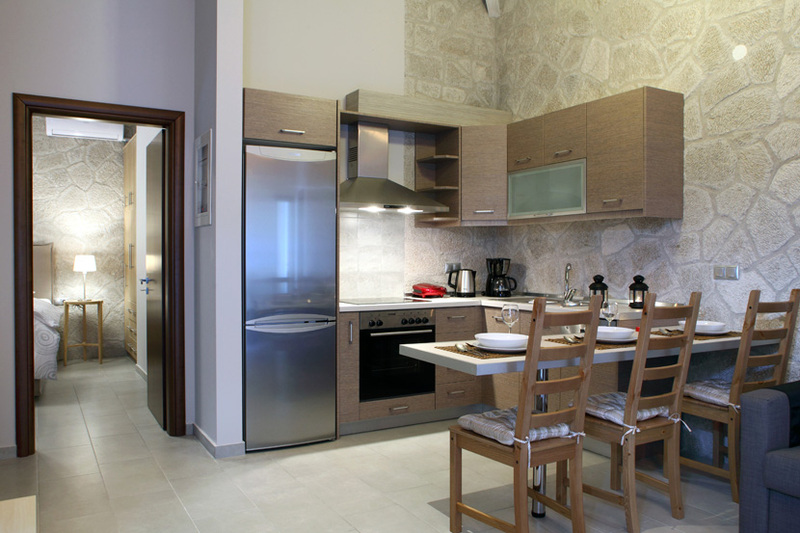 Each one provides a private pool and access to the stunning Milos beach is available. The beach is named after the ruined windmill, situated just above the north side of the beach, one with matchless beauty.